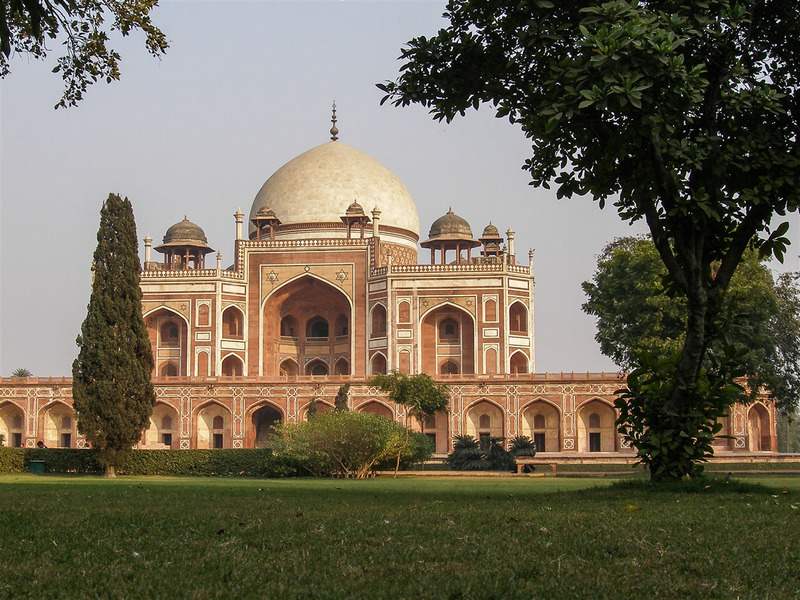 Set in 30 acres of walled gardens in the eastern part of Delhi, Humayun’s mausoleum is considered the crowning glory of early Mughal architecture. 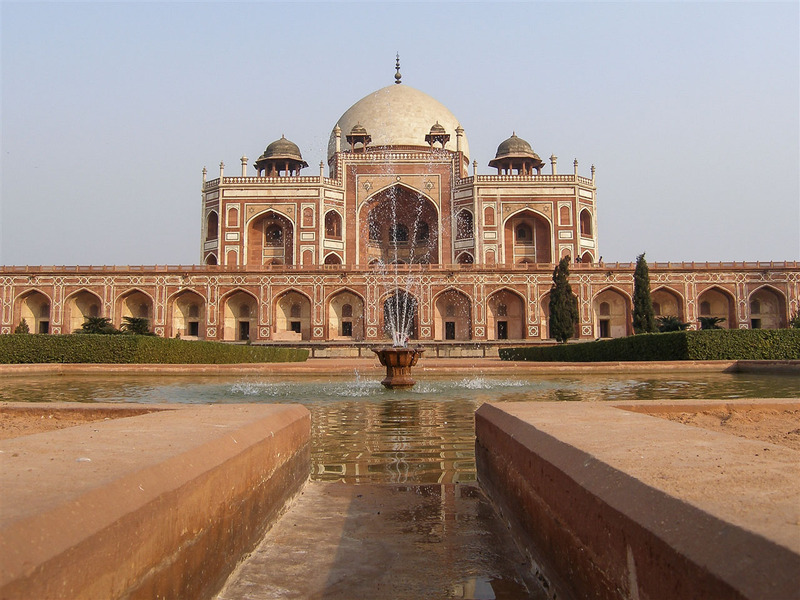 Humayun was the second Mughal emporer and the least successful of the early Mughals, now primarily remembered for his tomb. He ruled the Mughal empire from the death of Barbur, his father, in 1530 until his own death 26 years later. Having lost Delhi to the Afgan general Sher Shah Suri, Humayun spent 15 years in exile away from the city, only returning in 1555, six months before his death. It’s an unusual demise for those times I imagine, he died having fallen down the steps of his library. 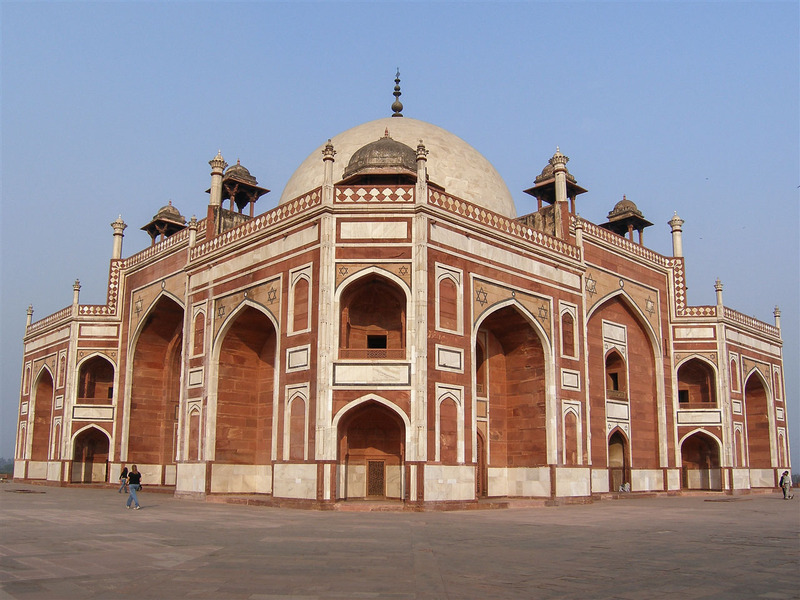 One of his wives, Hamida, and his son and successor, Akbar, commissioned the tomb which was completed in 1571. The architecture of the tomb is strongly influenced by Persian architecture. So it’s little surprise that the architect of the building, Mirak Mirza Ghiyas, was himself of Persian origin. It’s a beautiful building, the proportions and setting are simply stunning. I was a little spell-bound when I first saw the mausoleum, having stepped foot for the first time in India just a few hours earlier. Nothing had quite prepared me for this. The architect Ghiyas constructed the tomb in the center of a Persian-style chaharbagh garden (translated from Farsi – four gardens). The garden is divided into four main parts by walkways and flowing water in an attempt to resemble the paradise garden described in the Quran. From the 17th to the 19th centuries the garden was gradually filled with the tombs of Humayun’s descendants and his entourage. 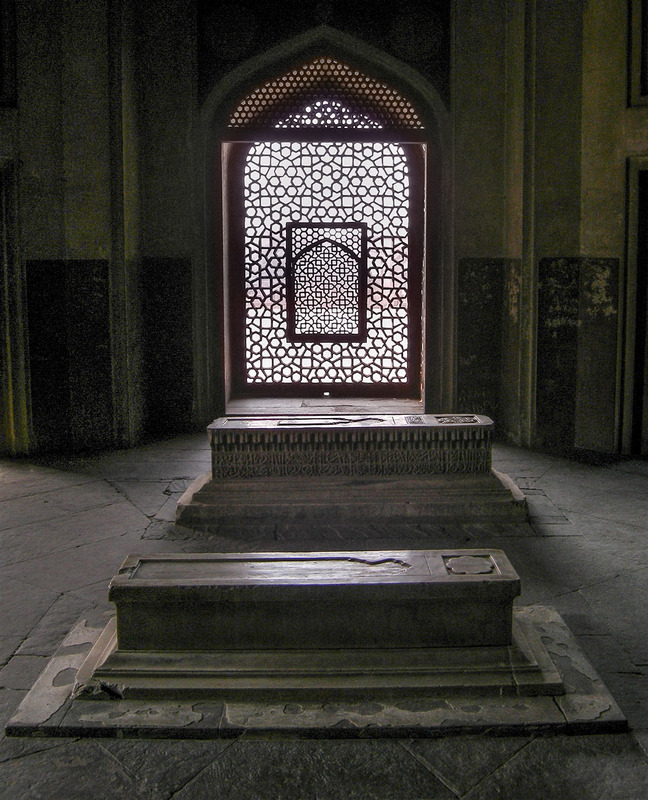 Several Mughal emperors are even buried inside Humayun’s mausoleum. 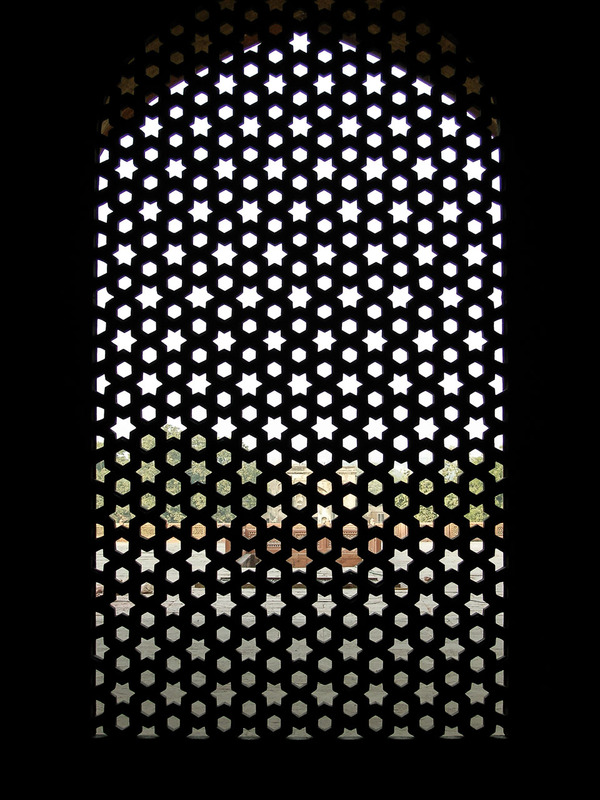 Humayun’s mausoleum has earned the title of necropolis of the Mughal dynasty, and is the first garden-tomb on the Indian subcontinent. Whilst I do look back at that trip with a degree of frustration, there is also much fondness. It sowed a seed that is still germinating within me, a passion and deep-rooted association with a country, its culture and people that I can never grow tired of. Humayun’s Tomb is open sunrise to sunset. That’s great! It’ll be really hot here! Wow…that’s so kind of you to say. I’m on the road again at the moment, spent a few days in Delhi, now in Pune, and soon to head south for a big tour. So a lot more blogging to come when I return home towards the end of March. You’re comments are so encouraging, I can’t thank you enough !